Maryland repair and new air condition installation. Our licensed HVAC engineer can do any of your HVAC repair/installation with your satisfaction in mind. AR Maryland is a company that you can rely on in Maryland for your air conditioning and heating repair services as well as installation. If you need to install a new heating and air conditioner system, or perform maintenance of the existing unit, we strive to provide quality and professional services to all our customers, both residential and commercial. We can help you get the most out of your heating, performing maintenance procedure on heat. We offer high quality Maryland heating service that you do not go overboard. Call today to schedule a service Maryland heating and maintenance. If your air conditioner does not work, and it makes you uncomfortable, we can help. 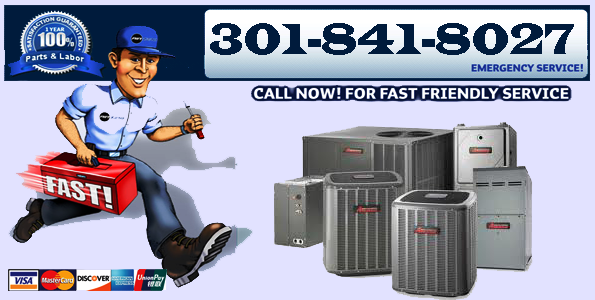 We offer AC Repair in Maryland and surrounding areas. Call us today to schedule service. If your heater or furnace is broken, we can fix it. We are a full service Maryland heater repair company. We deal with all aspects of heating, ventilation and air conditioning. Call us today for more information.